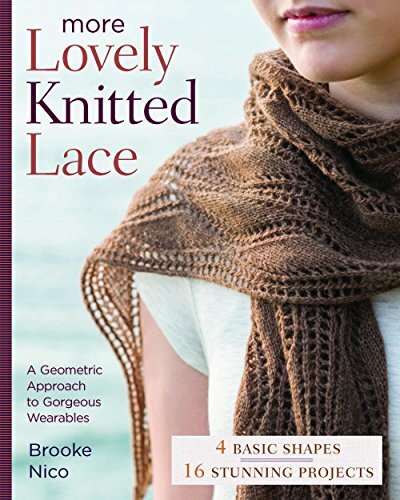 Pretty, delicate and romantic – in this book you will find 20 gorgeous lace knitting designs by Monika Eckert and Stephanie van der Linden. 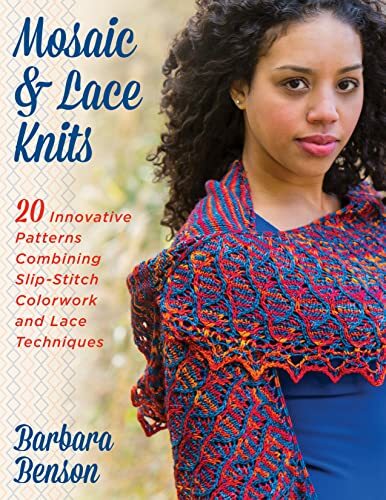 While away magical hours knitting with delicate yarn and bright colors to create shawls and scarves to take with you wherever you go. 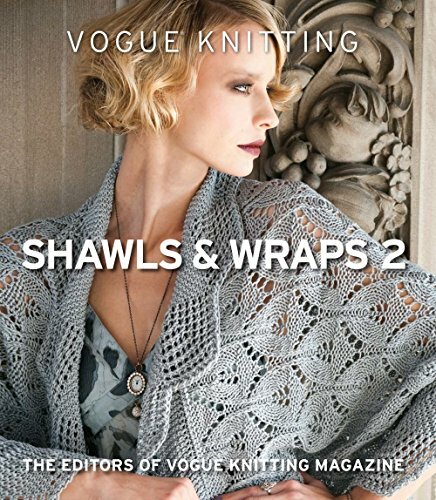 There is a range of styles to suit everyone and every occasion - from festive and nostalgic to elegant and modern. 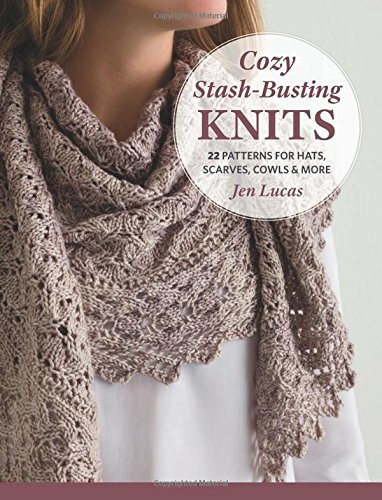 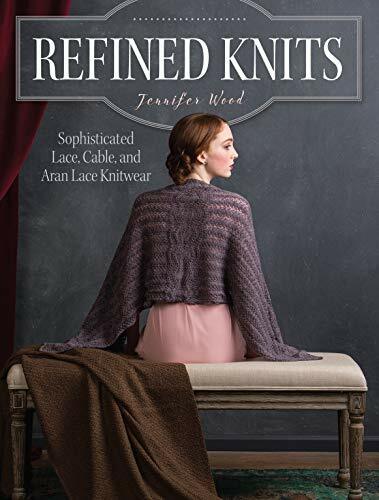 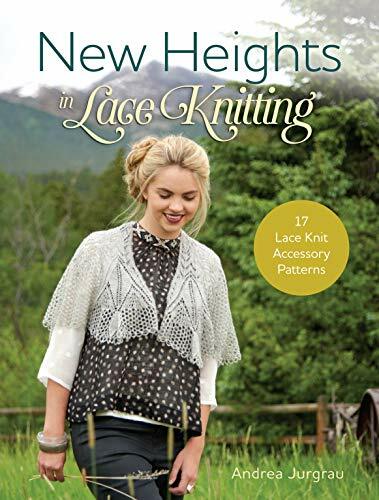 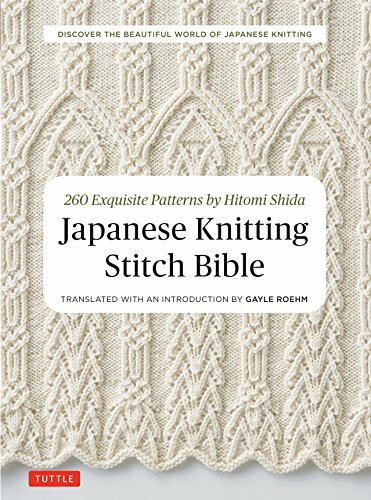 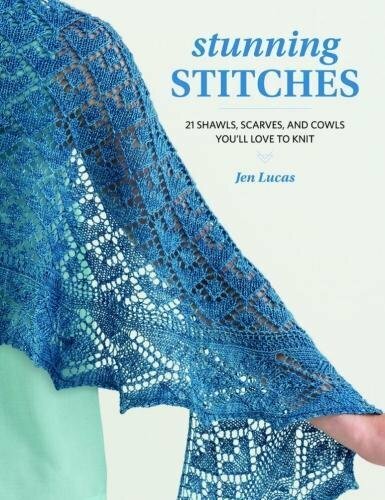 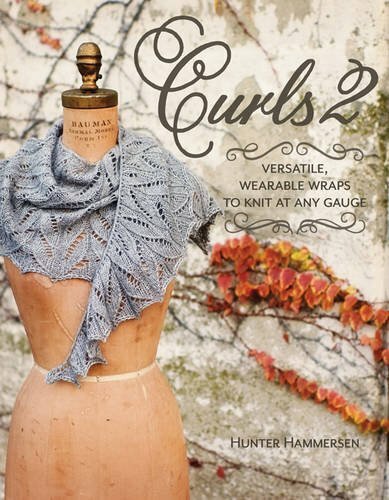 With 20 gorgeous designs for shawls, wraps and scarves, this is an essential book for any lace knitter. 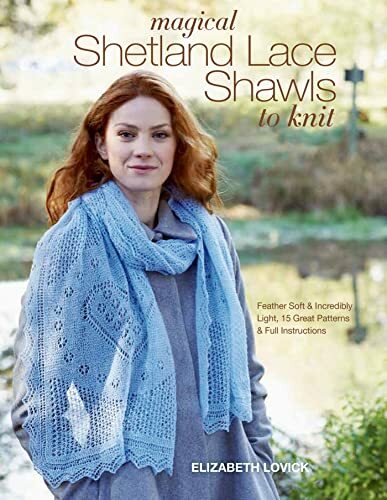 Lace knitting experts Monika and Stephanie take you through the essential techniques of increasing, decreasing, casting off, checking tension and adding beads, along with step by step photographs and helpful hints and tips for selecting yarns and troubleshooting.